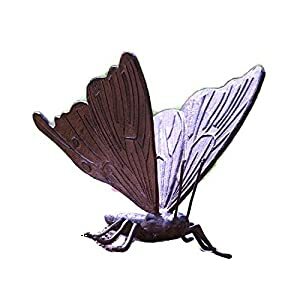 One of our most popular items! These small carved gourd Christmas ornaments are darling gifts for just about everyone. Artisan Carved by hand without the use of power tools. Each one will be slightly different due to the differences in gourds, but all range within 3″ tall. 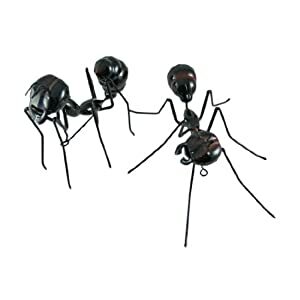 *001180* Specifics: 3.5 Inches ornaments with strings. Size and shape may vary. Each one is carved and hand burned outdoors. It has a hanging string to decorate tree easily. 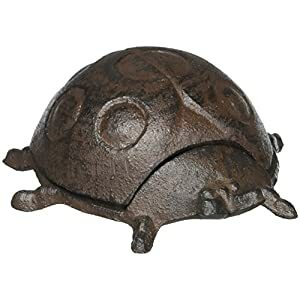 This is one of our most popular items! 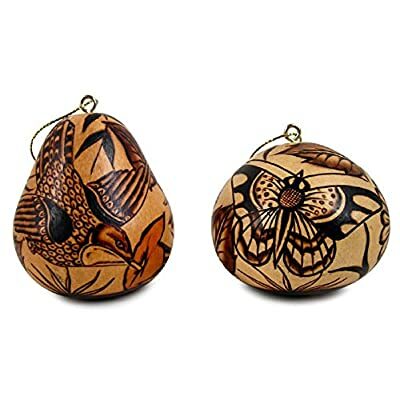 These small carved gourd Christmas ornaments are darling gifts for just about everyone. Our colorful Gourd Ornaments are hand-carved and skillfully painted in the Andean Mountains of Peru in conjunction with the Fair Trade Federation. Assortment sent from current new stock. Beautifully one of a kind carvings. 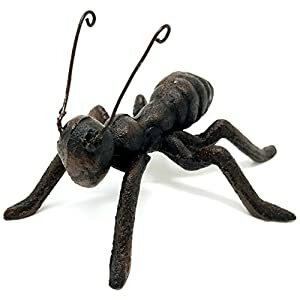 Ant Statue Cast Iron Decorative Figurine | A classic and stylish addition to any library, study, kitchen, nursery, or garden.